Part 1: (Of My Newest 6 Part Series) A Good Sense Of Humor Is Hereditary… And That’s A Fact. One of John’s friends is a college writing professor and a published author. He told John that my blog is both funny and well written… that’s quite a compliment, especially coming from him. I’ll take it, but truth be told, I can’t take all of the credit. I believe that a good sense of humor is hereditary, you get it from your parents. My mother’s name is Jean. She is a beautiful, blonde haired, blue-eyed Polish girl, really a knock-out. My mother was introduced to my father by their mutual friend Jack. (Yes, for those of you following my blog, Jack is the man who told John, “Johnny, Johnny, Johnny, you’ll never be bored!”) and the inspiration for a four-part series by the same name, as well as the reason I started this blog. 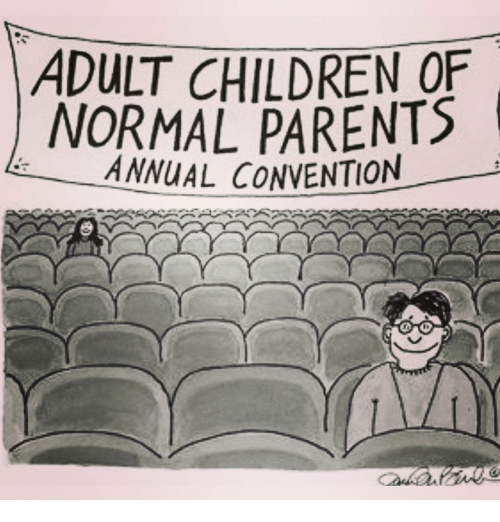 The first time my parents were supposed to meet, my father, Ed, arrived late (which was his trademark, and apparently an imperfection that I have also whole-heartily embraced during my lifetime). Ed was a handsome, fit, dark-haired, brown-eyed, serviceman in the United States Army. His best friend, Jack, brought my father to Jean’s house but due to his late arrival, no one was home. My grandparents owned a cabin on the lake in Ridgefield, Connecticut. When my father failed to show up on time, my grandmother announced they were going to leave for the lake, and they did. My grandmother wasn’t waiting for my father to get there and she made it clear that Jean wasn’t staying behind at home. Jack was a good friend to my dad and a natural match-maker. When no one was home at Jean’s house, they got back in the car and headed to Ridgefield. I believe that this was the night that my mother and father fell in love. Ed and Jean spent their evening walking around the lake holding hands and talking. This was the beginning of a whirlwind romance. The chemistry was so amazing that my father asked my mother out to the movies. They were the perfect couple. Don’t believe me? Check out their photo below. Can’t wait for part 2. I love your series! They’re a beautiful couple 🙂 I’m sorry I haven’t been around. I was feeling down and all, but I’m back to WordPress. Thank you! Glad you’re back and feeling better! My internet is down. I’m going to try to type the next part on my phone.